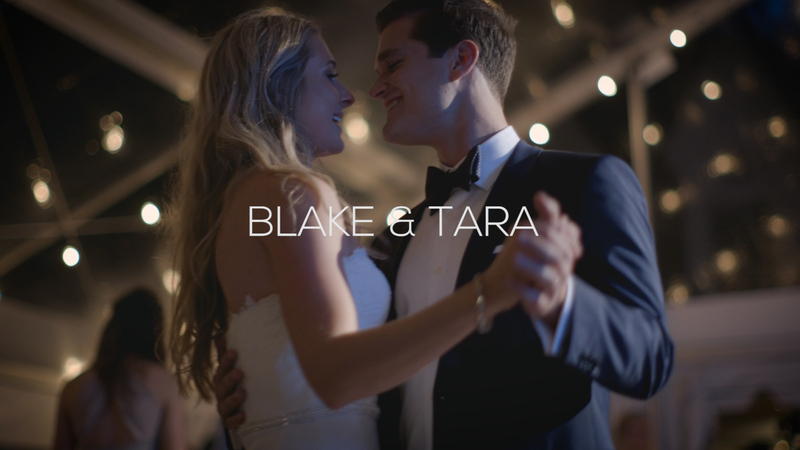 There are so many things to love about Blake and Tara’s lakeside wedding, but what stands out the most to me is the story that Tara’s dad told. When Tara was in high school, someone made a comment to him about her, without knowing who he was. He remembered these kind words from a stranger years later and incorporated them into his wedding toast. It’s a sweet reminder to always pay a compliment when it occurs to you, even to a stranger and even if it’s not about them. People can remember for years and use your passing thought in a sweet wedding toast! Blake and Tara, we were so pleased to be a part of your day. Congratulations!